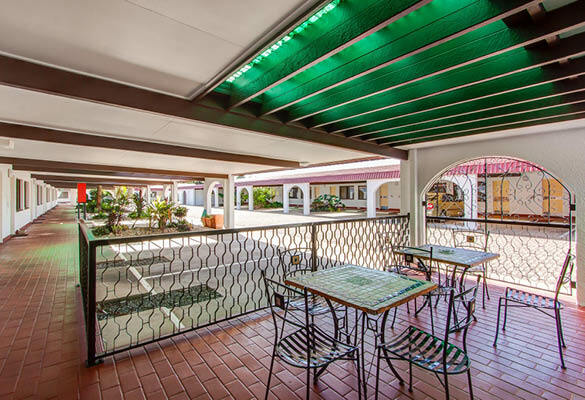 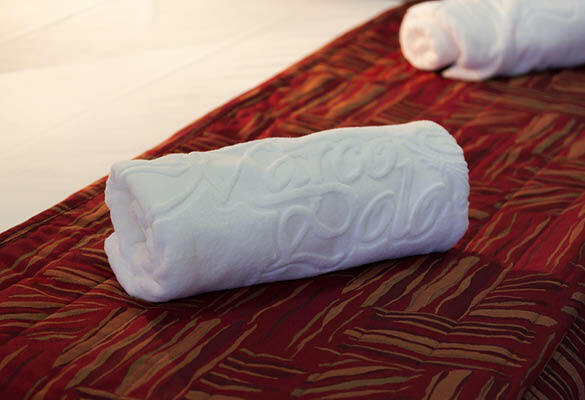 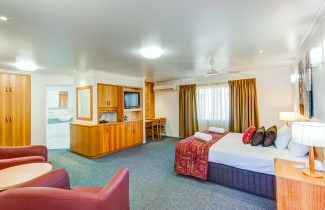 Marco Polo Motel offers a wide range of facilities to meet the needs of our guests. 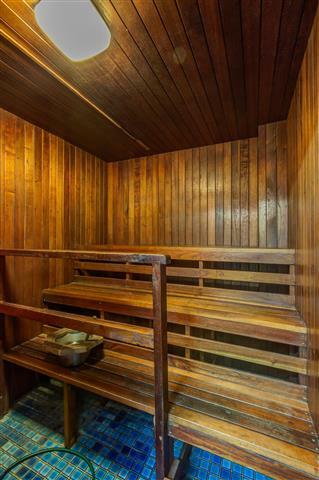 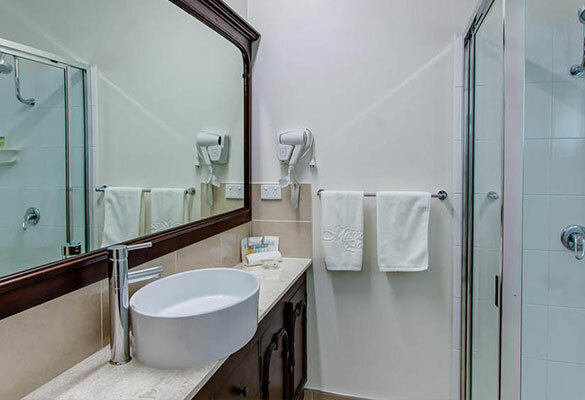 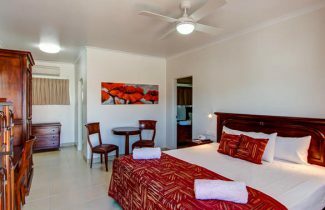 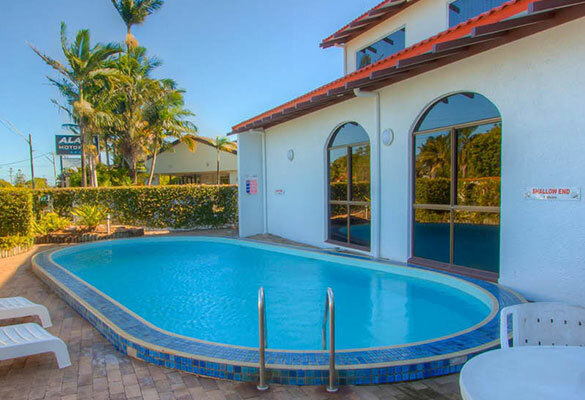 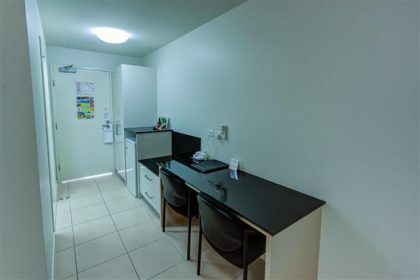 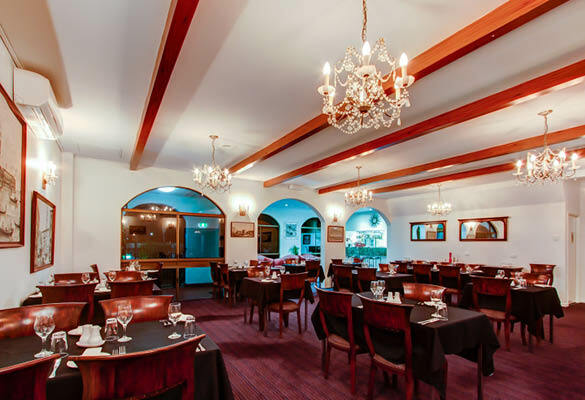 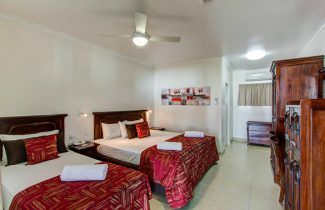 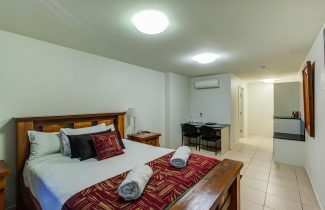 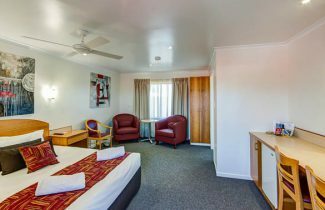 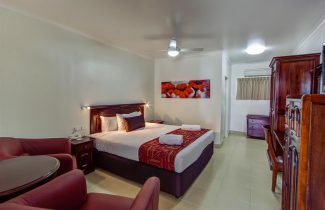 Our facilities cater perfectly to business travellers, holidaymakers, honeymooners and any anyone else visiting Mackay. 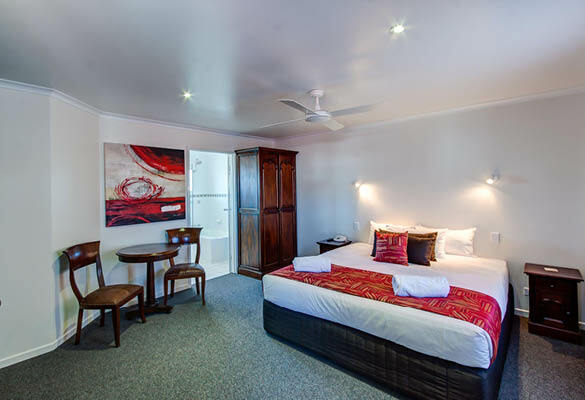 Our accommodation ranges from Executive Suites and Family Rooms to our Honeymoon Spa Suite. Whether you would like to relax after a long business day, host your conference or just unwind with that special someone, we have the perfect place for you. 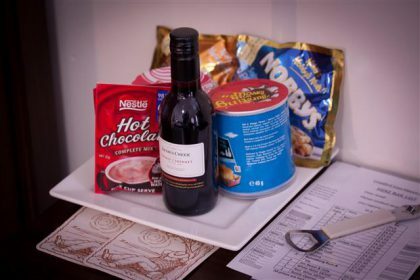 If you have a long business day ahead of you or plan to go on a walk in one of the beautiful surrounding national parks, we’re more than happy to pack you a picnic lunch. To find out more or to book call us on (07) 4951 2700!